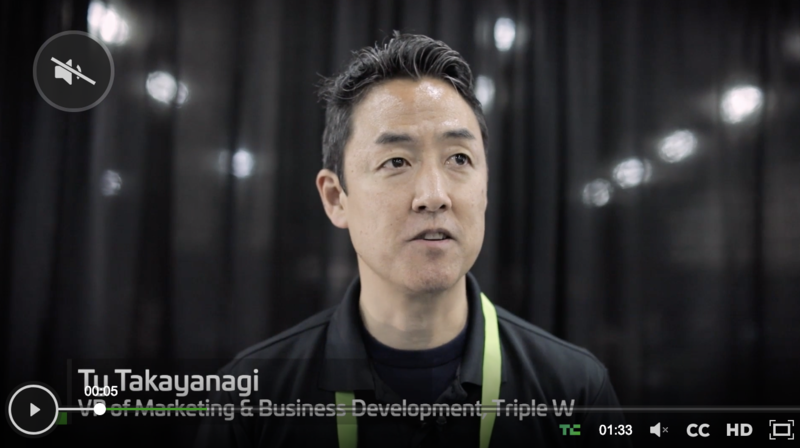 We were excited to showcase at CES® 2019, the world's gathering place for all who thrive on the business of consumer technologies. It has served as the proving ground for innovators and breakthrough technologies for 50 years-the global stage where next-generation innovations are introduced to the marketplace. Within the realm of aging and wellness tech, we saw an increasing affinity for innovative tech. Tech that is increasingly focused on a specific sustainable cause, that solves a problem or an unmet need. There is an increased awareness to do good and solve problems while doing so. 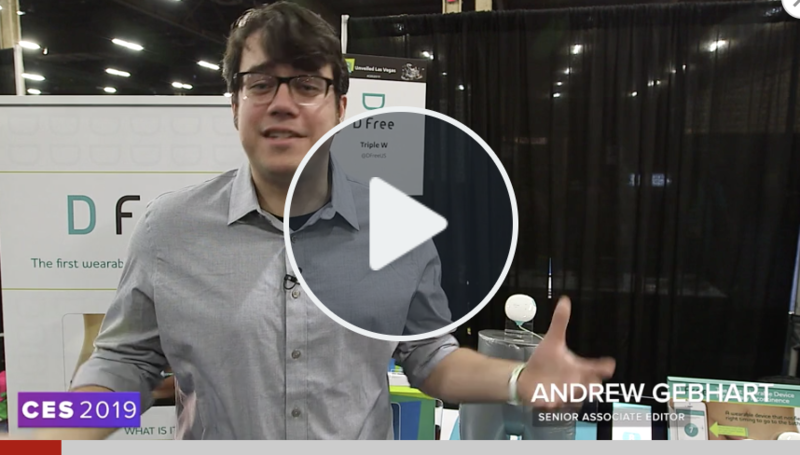 Tech focused on the senior care industry has come a long way. We saw some of the most unique products designed to care for the elderly, disabled or challenged by other socio-economic issues. New startups are rising to the challenge and are focused on developing products that are easy to use, can be stored or charged easily, alleviate an immediate concern for the user with a promise to constantly evolve, driven by competitive market growth. 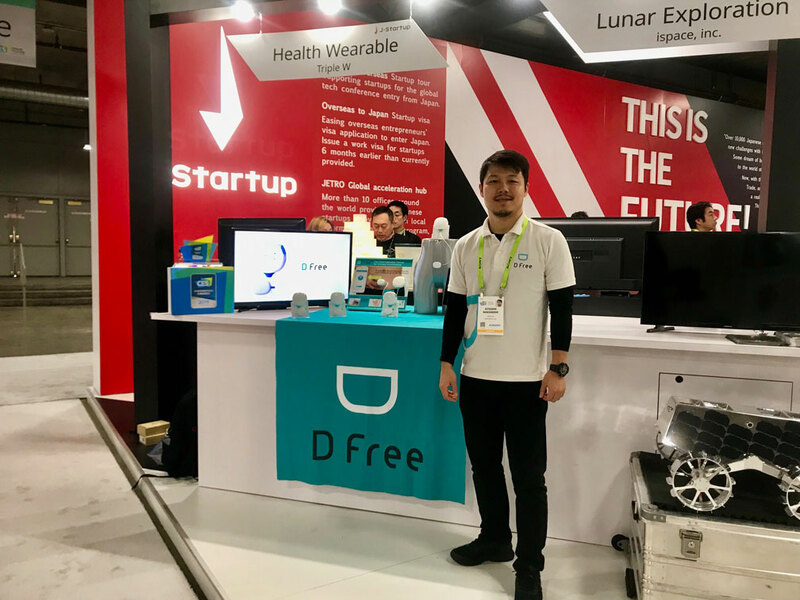 The DFree® was well received by many bloggers, exhibitors, media and news outlets attending the show. Incontinence is an issue that affects over 33 millions Americans. It is more common that you think and there is implicit taboo whenever it is discussed in a private or public forum. We realize this more than ever and found success in talking to professional or personal caregivers, pelvic floor specialists, incontinence experts to name a few. From an industry perspective, we were honored to be recipients of several sought after titles. 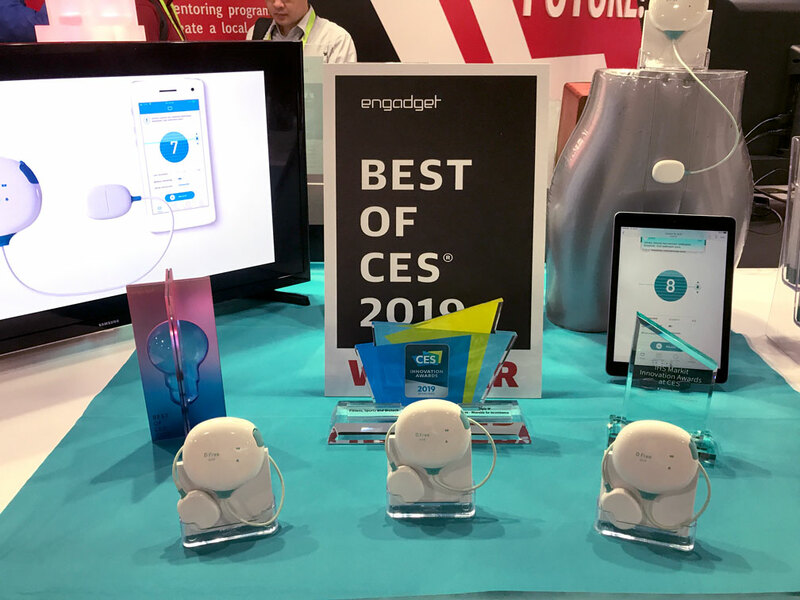 We received the CES 2019 Innovation Awards Honoree Award, IHS Markit Innovation Award, iPhone Life’s Best of CES 2019 Award and the most coveted Best of CES Award” for Digital Health and Fitness Category. 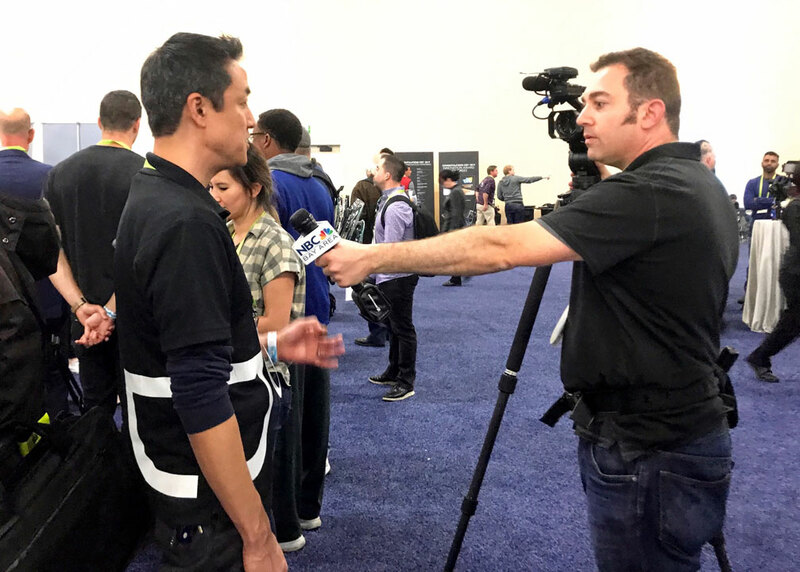 Watch some of the coverage and demos from our booth at CES 2019 and see what the top journalists had to say for themselves. 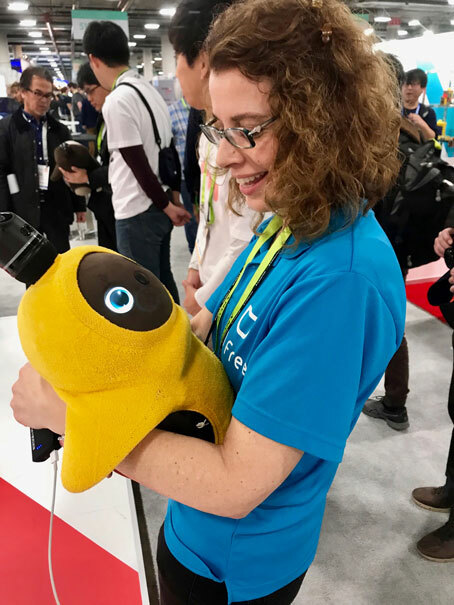 Did you go to CES this year? If so, share your best highlights from the show with us and why they matter to you!